Champions of the Flyway 2016 – Award winners! We are proud to announce the following awards. 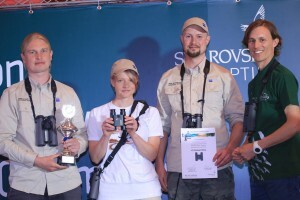 The team that observed the highest number of species. 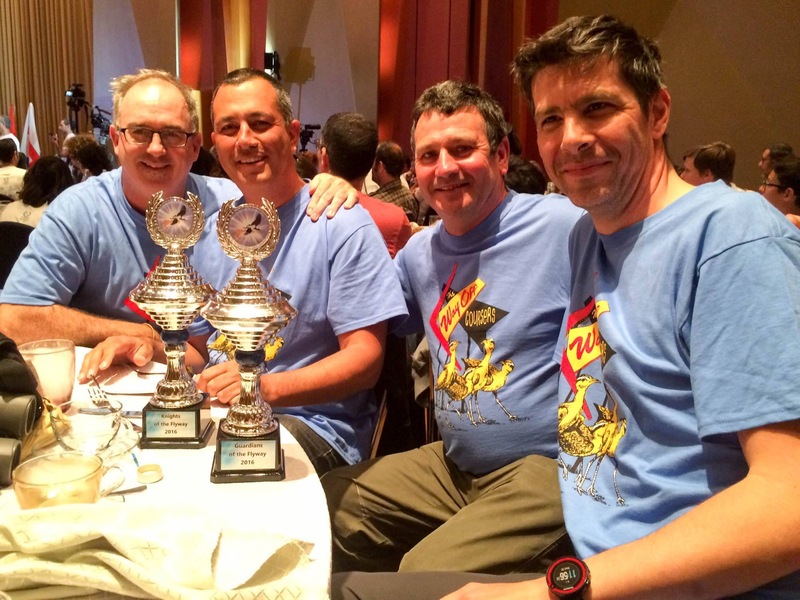 The ZEISS Arctic Redpolls are the new Champions of the Flyway. This was the second year for the Redpolls, who came in hungry and determined to beat their 2015 record of second place. The team that raised the most for the cause! The ZEISS Bird-watcher’s Digest WAY-OFF COURSERS! The Coursers raised a whopping $12,500 and helped make this a record year! Bill Thompson III, Alvaro Jaramillo, Ben Lizdas and Mark Cocker. 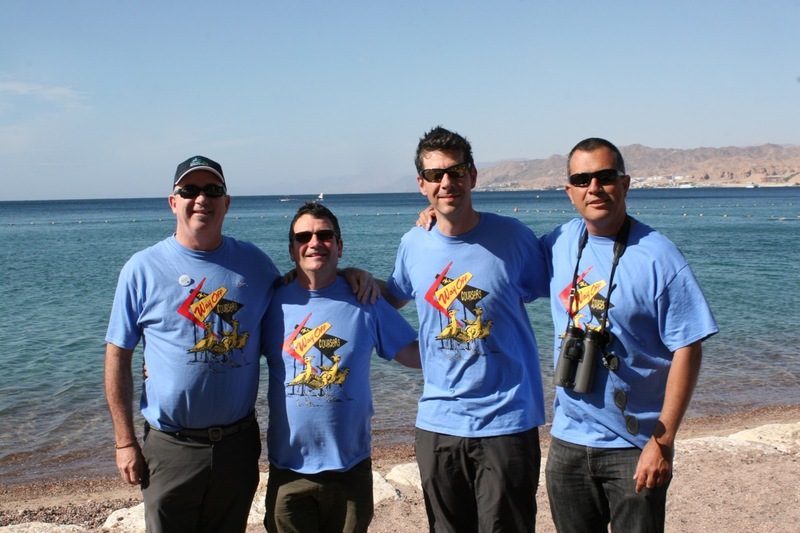 The “Terns” from Ma’agan Michael that raised more than $3000 for the cause in Israel! This special award goes to the team that did the most for the project before and during race day itself. The ZEISS Bird-watcher’s Digest WAY-OFF COURSERS! The Coursers led by team captain Bill Thompson III donated time and resources to write, compose and promote the official anthem for the Champions project. The team was backed by the fantastic “Rain Crows” band and an ace production team that really took the message far. During the race day itself the Coursers decided to undertake a “green big day” and spent the entire 24 hours on foot at the IBRCE sanctuary. The team walked 10-miles during the day, found many birds, helped the other teams to “collect” and was a natural hub for the media and birders visiting the sanctuary. Ladies and Gents, we bow down to you for a fantastic 2016 Champions campaign!